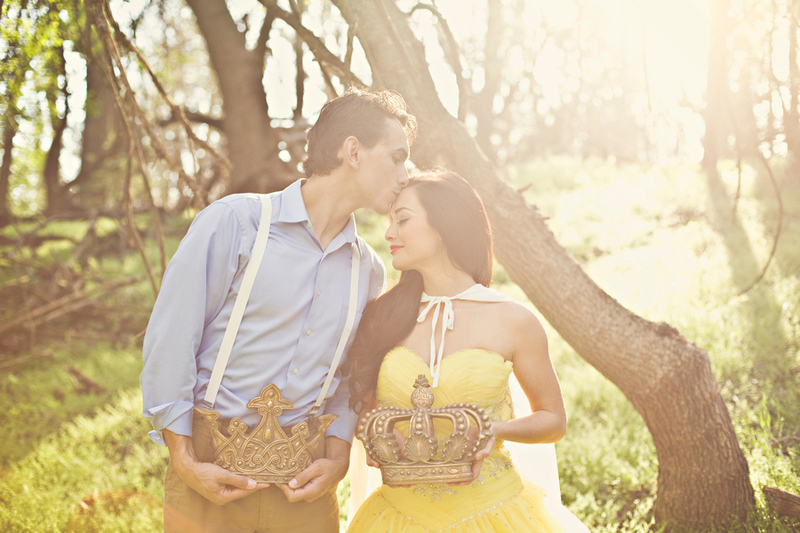 What a gorgeous styled shoot we have to share with you today! 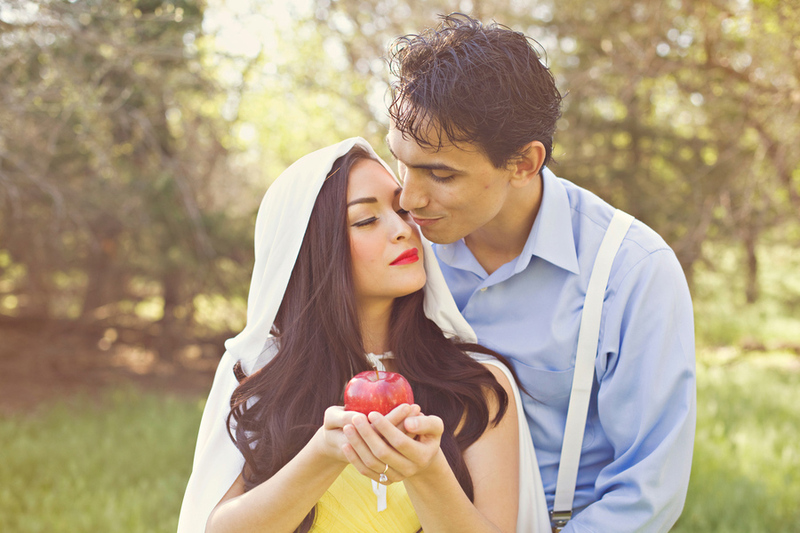 Photographer Amber with Sublett Studios submitted to us her twist on a fairy tale we are all familiar with, Snow White. And I must say, I like her vision of the tale very much! It is seductive, gorgeous and dreamy. 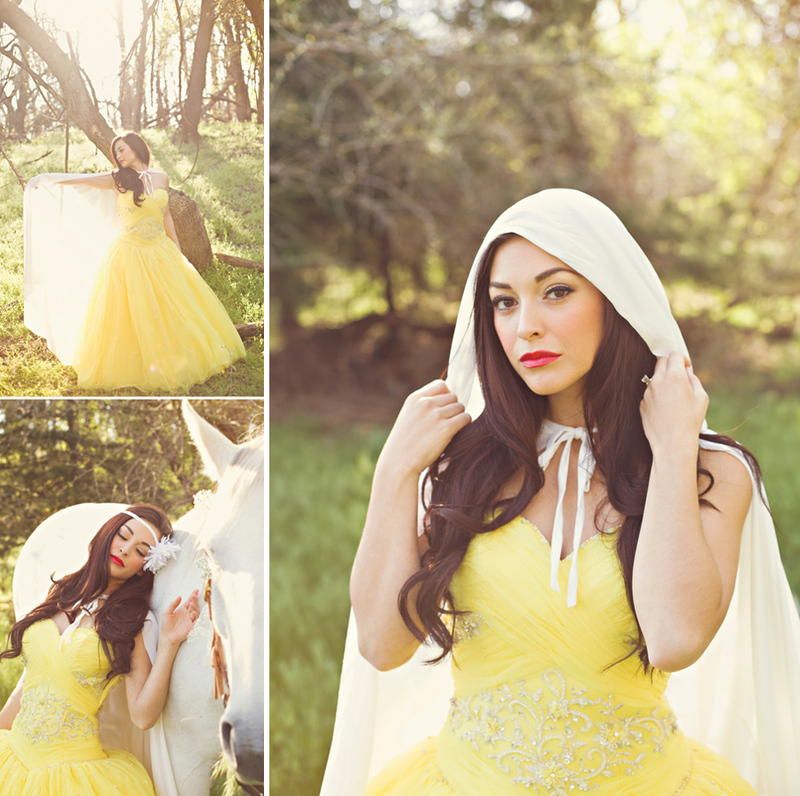 The model that is representing Snow White is so stunning with her dark hair, fair skin, and apple red lips! 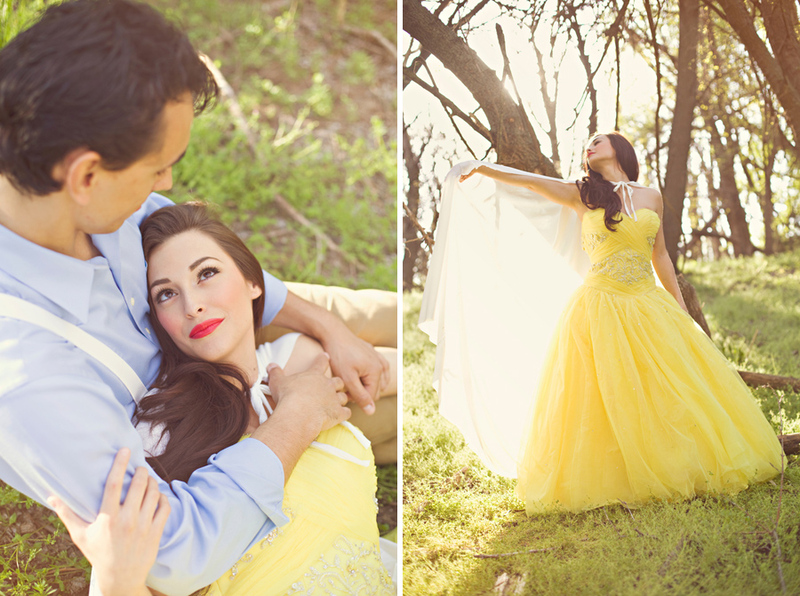 The yellow dress and white cape complete the look perfectly. I love the subtle use of the mirror, too, by the way! A very clever way to incorporate something that had a huge significance in the written tale and then seen in the movie versions. 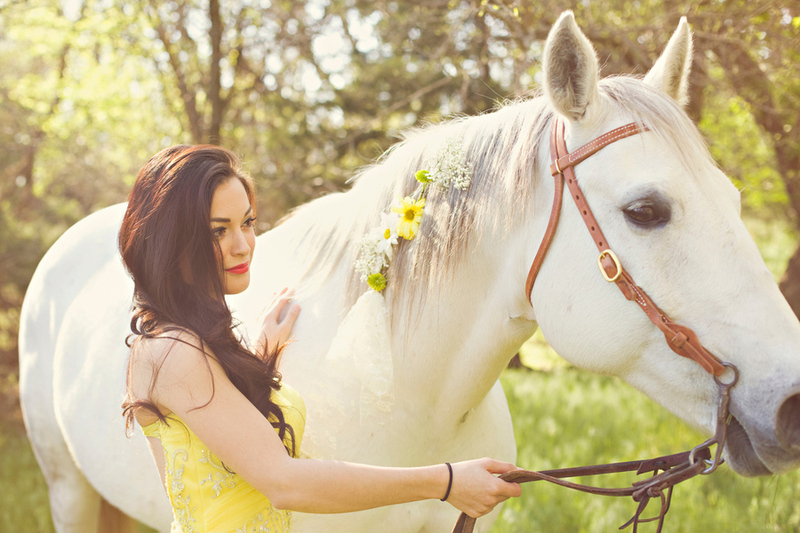 Our thanks to Sublett Studios for this beautiful styled shoot! The mirror photo was my absolute favorite. Outstanding! It makes think about the white horse prince and the snow white and apple! 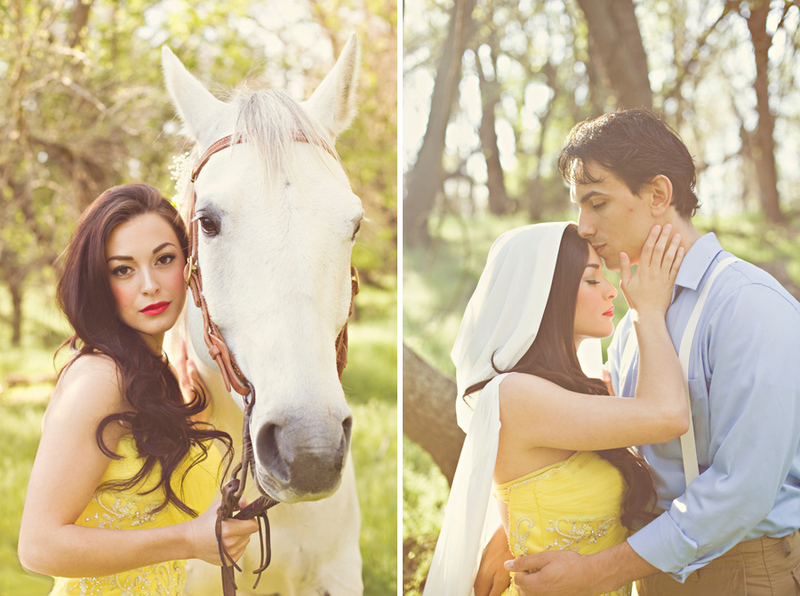 Really beautiful shoot!I love the style! These are all beautiful pictures! I love this idea! She looks absolutely stunning! 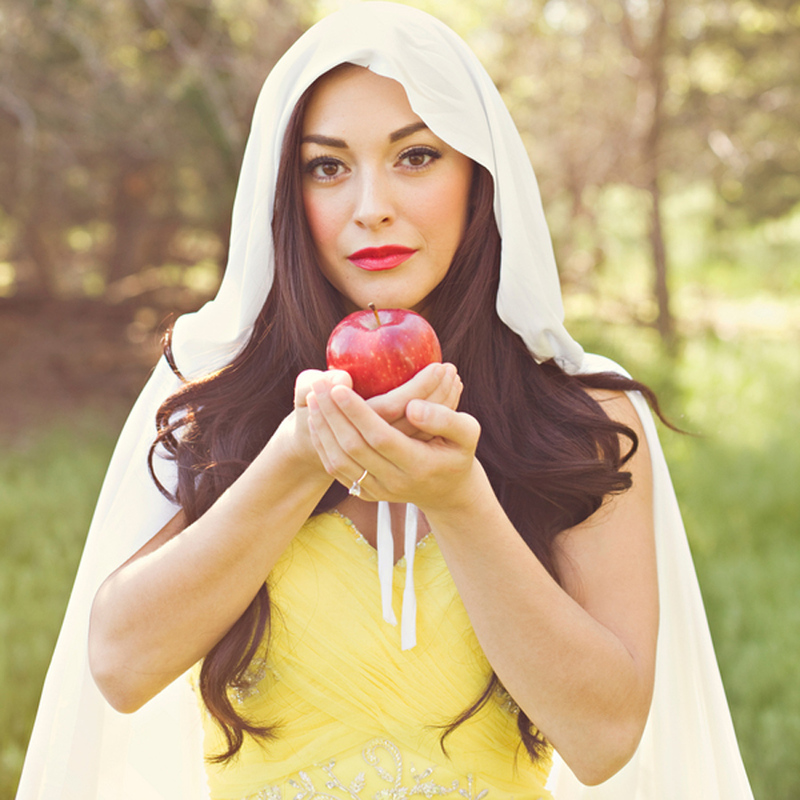 Snow White, one of my favourite fairy tails. The captures are so lovely..